Hardcover: Yale University Press, 2006. From the first Arab-Islamic Empire of the mid-seventh century to the Ottomans, the last great Muslim empire, the story of the Middle East has been the story of the rise and fall of universal empires and, no less important, of imperialist dreams. So argues Efraim Karsh in this highly provocative book. 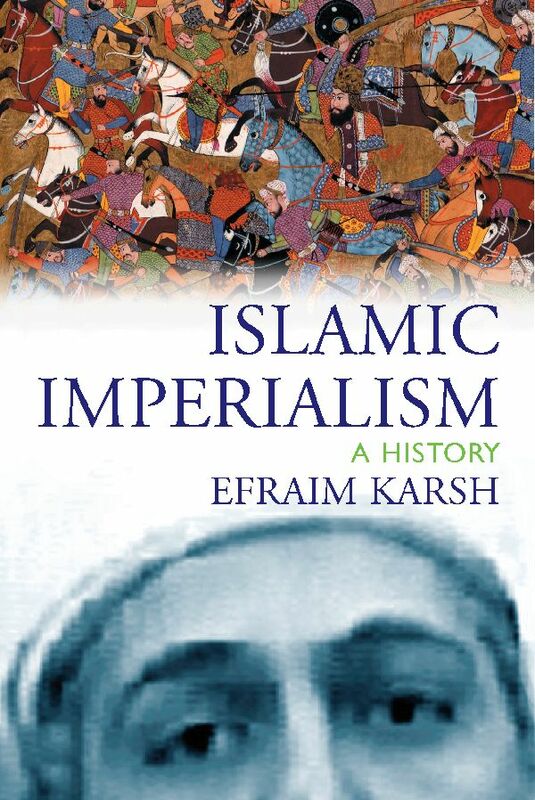 Rejecting the conventional Western interpretation of Middle Eastern history as an offshoot of global power politics, Karsh contends that the region's experience is the culmination of long-existing indigenous trends, passions, and patterns of behaviour, and that foremost among these is Islam's millenarian imperial tradition. The author explores the history of Islam's imperialism and the persistence of the Ottoman imperialist dream that outlasted World War I to haunt Islamic and Middle Eastern politics to the present day. September 11 can be seen as simply the latest expression of this dream, and such attacks have little to do with U.S. international behaviour or policy in the Middle East. The House of Islam's war for world mastery is traditional, indeed venerable, and it is a quest that is far from over.